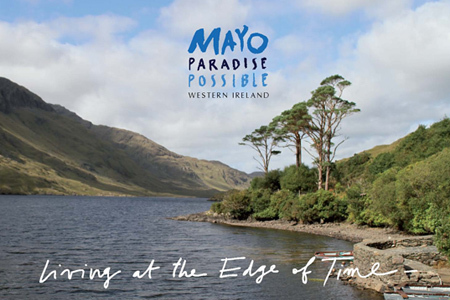 Discover our new paradise in Mayo, Western Ireland! Build your itinerary through Le Marche around your passions. Where to go, what to see, places to discover and events not to be missed. Book your ideal holiday in Le Marche. Agriturismi, Country Houses, B&B, and the best of Le Marche accommodation along your itinerary. Find your own paradise in Le Marche and make it happen. Farmhouses, villas, castles and historic property for sale throughout the region. Taste the flavours of Le Marche whilst touring around or in your own home. Discover our finest food and wines and get them delivered directly to your door.